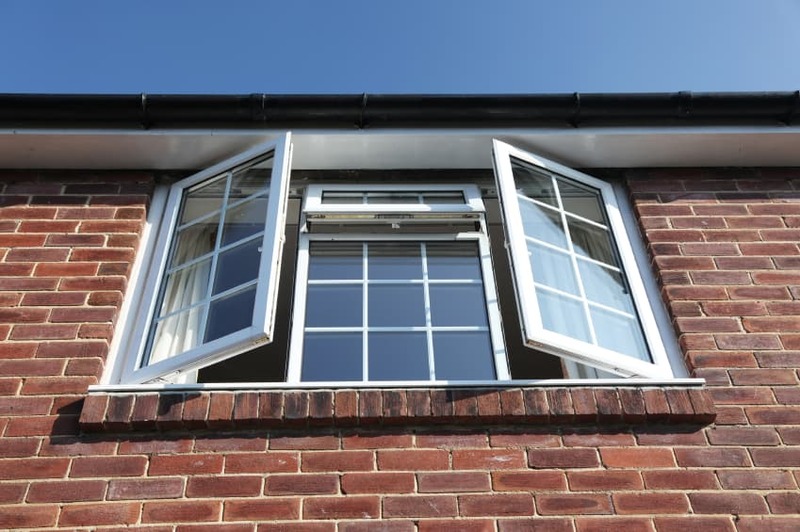 If you’re looking for new or replacement double glazing windows, you’ve come to the right place. We supply and install an extensive range of double glazed and triple glazed windows to suit all styles and ages of property – and your budget! From the very latest energy efficient, A rated double glazing in uPVC window frames, to aluminium and hardwood timber options. We can even refurbish your existing double glazed windows.